Sunday’s 6.0-magnitude Napa Valley earthquake should serve to motivate California officials to make funding of an early-earthquake detection system a priority, Lt. Governor Gavin Newsom said. 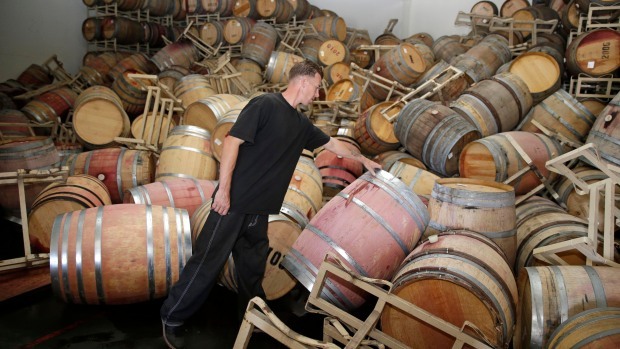 The South Napa Earthquake, as it’s being called, wasn’t as strong as it could have been – although it was the Bay Area’s strongest quake since 1989 – but Newsom said the damage at the mobile home park proves that the rumble centered around American Canyon is nothing to take lightly. While Newsom commended the efforts of first responders and the entire coordinated response to the quake, he said there is more the government needs to do to protect California’s citizens. The Napa quake has catalyzed conversation about early-detection systems: An early-detection system at UC Berkeley detected the shaking 10 seconds in advance, but Newsom said it’s time for California to invest in taking that technology further. Serious policy conversations about early-detection technology are likely to take place in the coming weeks, but immediately, the state’s focus will be on providing support to local first responders. Once the dust has cleared and the damage assessments have been filed, Newsom said he hopes California gets an early start on receiving early notice for the next big regional earthquake. The lieutenant governor reminded viewers to make their own emergency plans. He recommended starting with the sf72.org website.